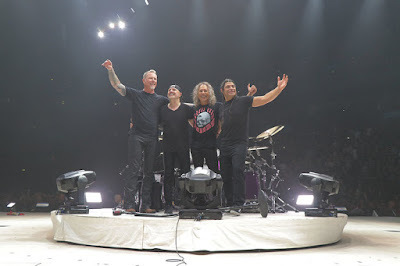 Metallica performed their 1983 classic, “The Four Horsemen”, at the Barclaycard Arena in Hamburg, Germany on March 29, and the band are sharing professional footage from the event. 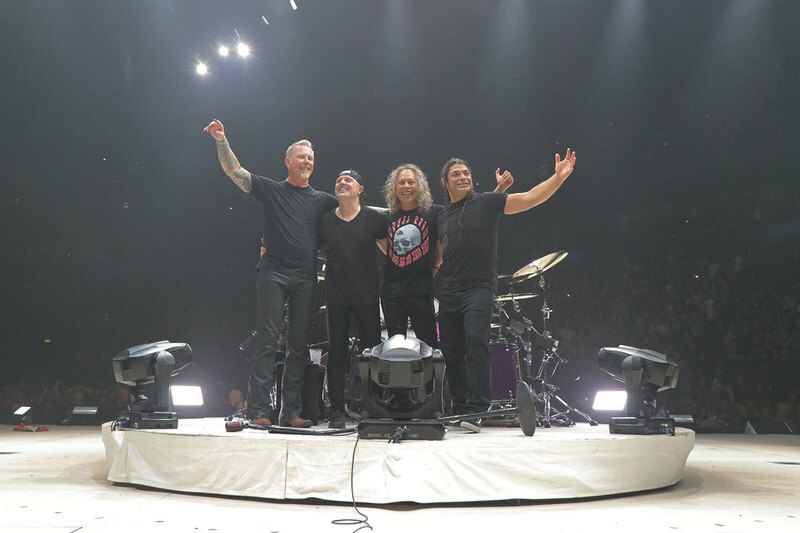 Currently playing arena dates across Europe in support of their tenth album, “Hardwired…To Self-Destruct”, Metallica will bring their 2018 indoor show to North America this fall. The group continue their reissue series with the April 13 release of their 1987 collection, "The $5.98 EP – Garage Days Re-Revisited."